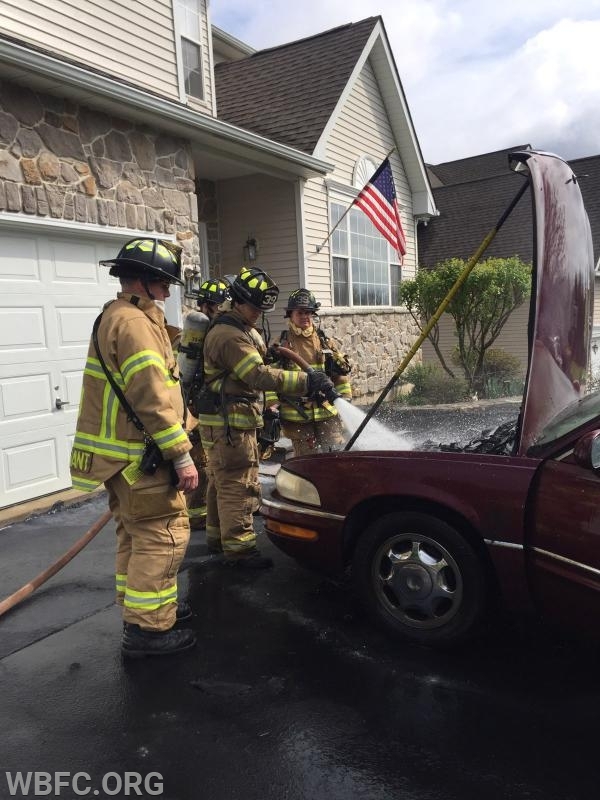 Crews were dispatched Saturday morning to the Brandywine Green section of West Bradford for the vehicle fire. CCFR advised Chief 39 that the vehicle was smoking from under the hood and there were exposures to another vehicle as well as the dwelling. 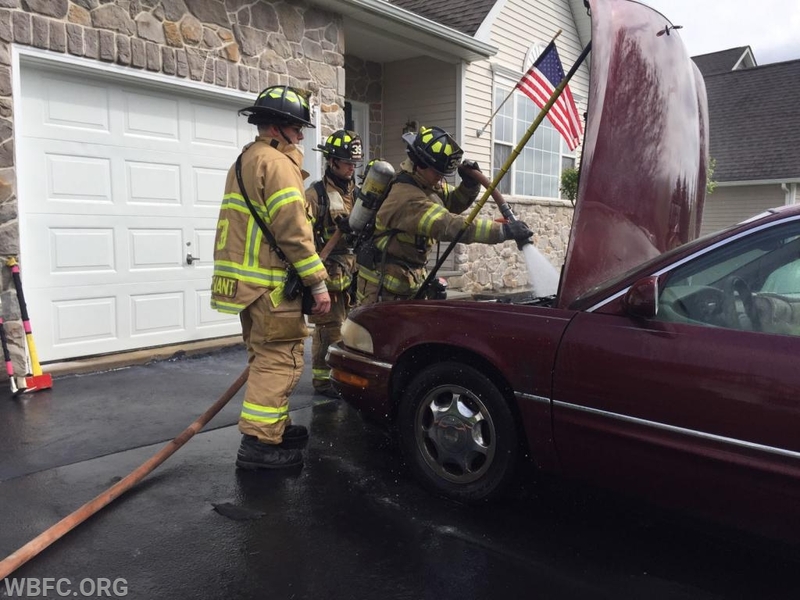 Units arrived to find fire in the engine compartment and the owner had used one fire extinguisher and using a garden hose to attempt extinguishment of the fire. Crews from the first engine pulled the attack line while the second engine crew opened the hood. Crews extinguished the fire under the hood and went back in service in approximately one hour.